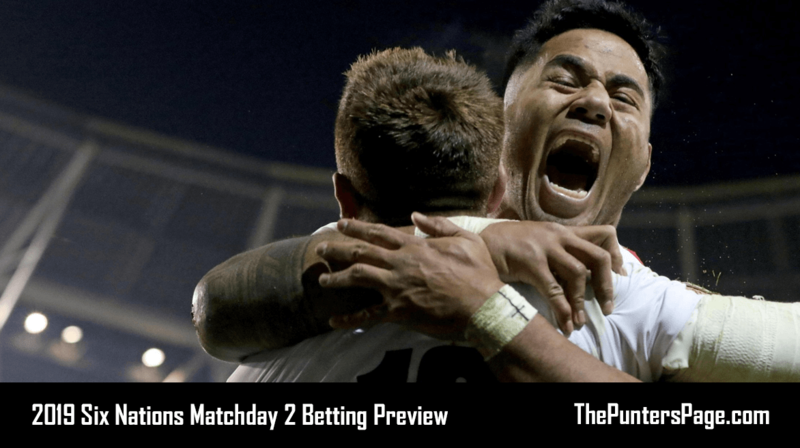 In this article we detail all you need to know about the latest Colossus Bets sign up offer including a step-by-step guide on how to claim as well as the key terms you should know about. Colossus Bets are offering all new customers up-to £100 in free bets. Simply open an account and place your bets as normal. Colossus Bets will then match your first 72 hours worth of stakes in free bets up-to the value of £100 with no further requirements. 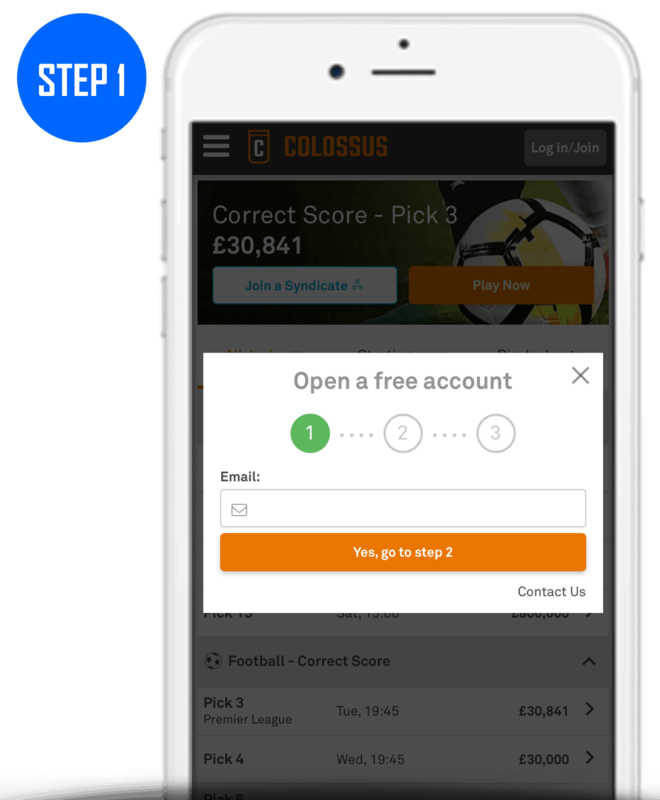 Head to the Colossus Bets sign up offer landing page. 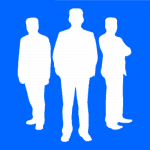 Create an account using ‘COLOSSUSBONUS‘. Place your bets as normal. Colossus Bets will then match your first 72 hours worth of stakes in free bets up-to the value of £100. Add selections to your bet slip as normal. Enter the stake value of the free bet you wish to use. Select ‘Use Available Bonus’ located at the bottom of your bet slip. Confirm your bet by clicking ‘Confirm Bets’. 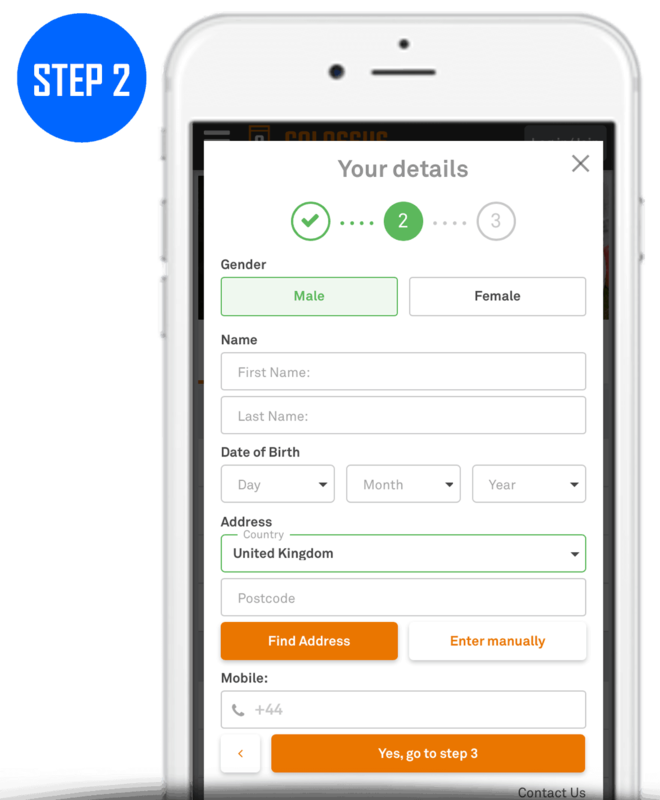 Step 2: Enter the personal details. 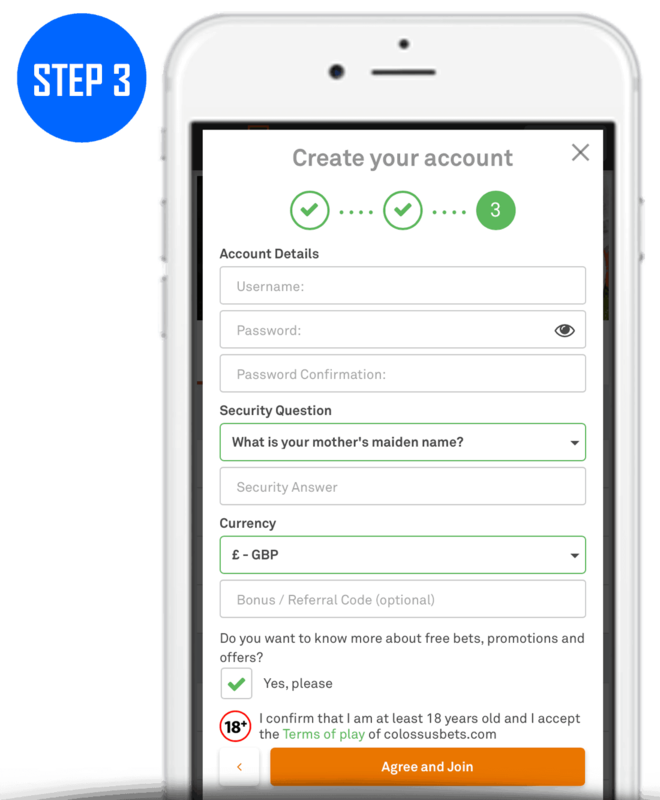 Step 3: Enter the rest of your account details. There are a number of key terms and rules you should know regarding Colossus Bets’ £100 in free bets joining offer. We’ve detailed the main ones below although you can find the full T’s & C’s on the Colossus Bets website. Maximum free bets up-to £100. For those yet to have joined Colossus Bets then this is a great incentive as you have the opportunity to claim up-to £100 in free bets.